Millennials, aged 18 to 34, are a key demographic for every marketer. The reason’s simple: Millennials influence lots of purchase decisions, for themselves, for their parents, for their employers, and in some cases, for their own families. Millennial shoppers spend $600 billion annually. Millennial spending power will reach $1.4 trillion by 2020 (or 30% of US retail sales) according to Accenture’ 2013 research. 70% of millennials seek financial security. This may be attributable to the deep recession earlier this century. 62% of millennials seek healthy living. 58% of millennials seek to have fun. 47% of millennials seek to continue learning. 40% of millennials seek to raise a family. Interestingly, about one in five wants to start their own business! 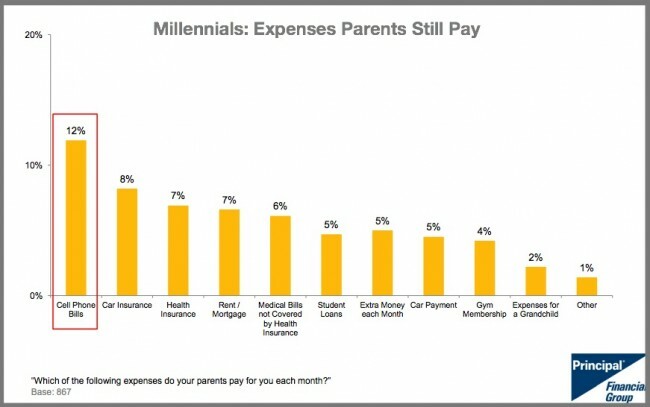 66% of millennials have a monthly budget according to Principal Financial Group. Despite this, 12% of millennials still allow (or perhaps need) their parents pay their cellphone bill, more than car or health insurance. This is surprising since teens consider smartphones to be personal items that are pervasive among teens regardless of race and economic background. Bottom line: Mobile phone bills can break a millennial’s budget. Here’s more information on millennial demographics. 2015 Millennial shoppers are informed. They do their purchase homework online via mobile devices and computers. 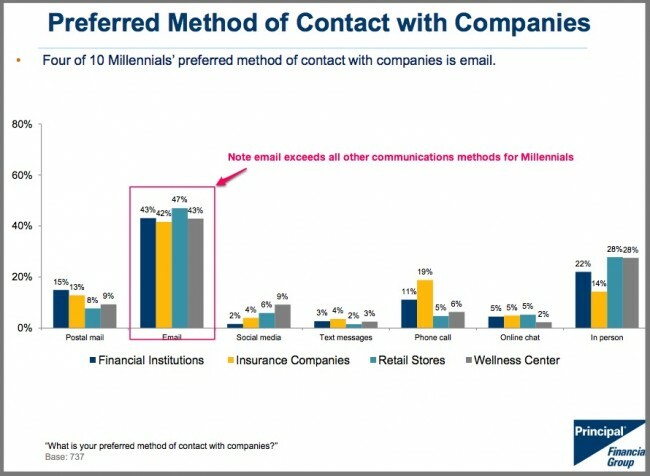 Interestingly, when it comes to retailer contact, millennials prefer email. This is significantly more than in-person or social media, based on Principal Financial Group’s research!!! 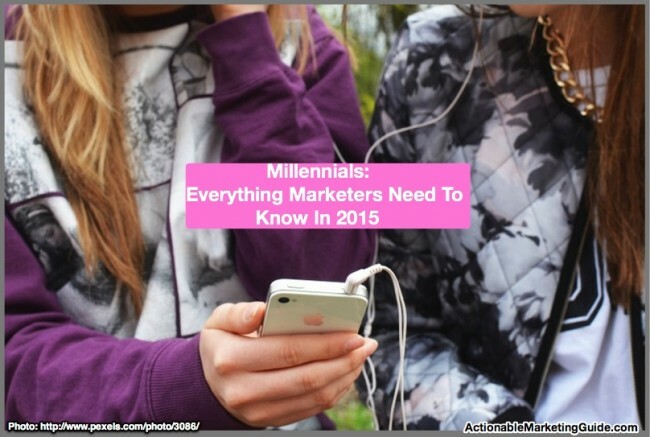 To reach 2015 millennial shoppers with marketing content, you must be positive and engage your readers. 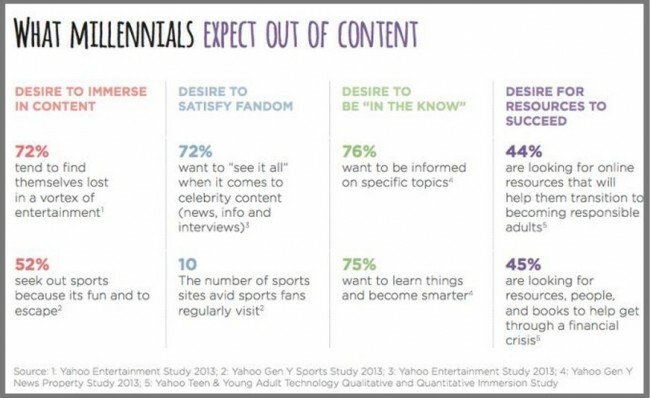 64% of millennials respond positively to content that is useful. 30% refuse to read content that doesn’t either entertain or educate them. ￼41% ￼￼￼￼of millennials said the main reason they abandoned content was that it was too long. 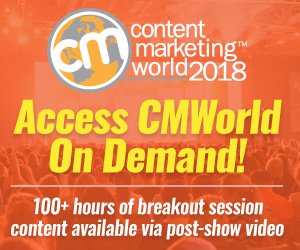 Want millennials to share your content? You have to earn their social endorsement. 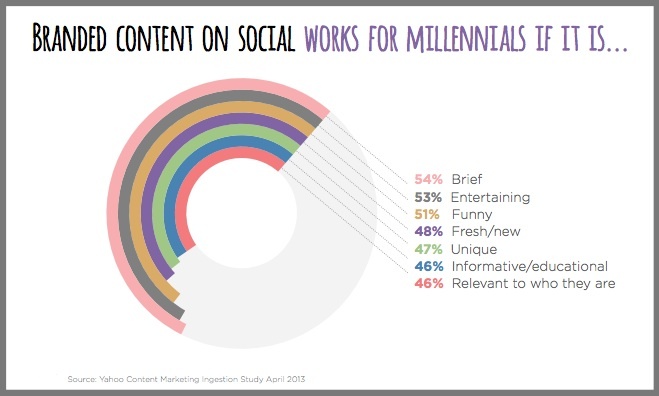 70% ￼￼￼￼of millennials said they shared content because it made them laugh. 60% ￼￼￼of millennials will only share content if it’s thought provoking and intelligent. 31%of millennials are more likely to buy if the brand delivers interesting content that teaches them something. Using social media to market to millennial shoppers isn’t always effective. 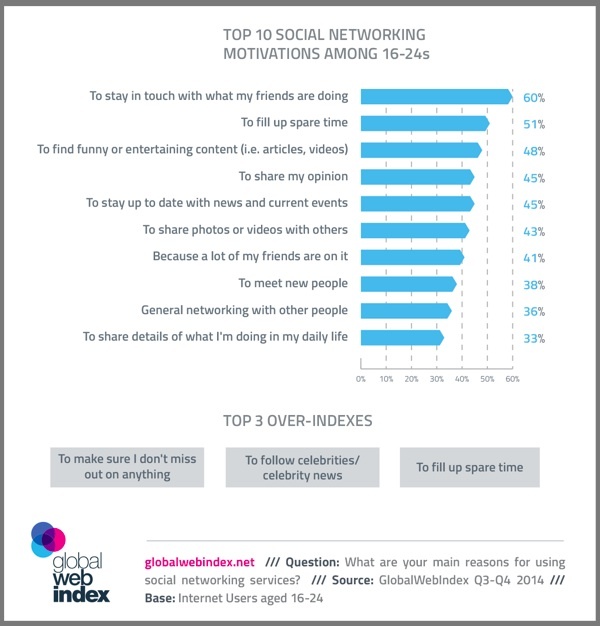 The top reason that 16 to 24 year olds are active on social media is to stay in touch with their friends according to Global Web Index. This data is similar to 2015 Pew Internet findings where the average user has 155 friends. What’s missing from this list? You guessed it. Finding out about brands and shopping. As a marketer, you must understand that when you post content and engage on social media, you’re competing with someone’s family and friends. This means that the content you post on social media must be high quality and meet prospects’ information and entertainment needs, not yours!!! Regardless of what millennials say about Facebook, it’s still the dominant social media network where they share content. 75% of millennials share content on Facebook according to NewCred Millennial Survey 2014. 28% of millennials will make a purchase based on a social media recommendation according to Accenture research. Marketers must think beyond the “Like”. 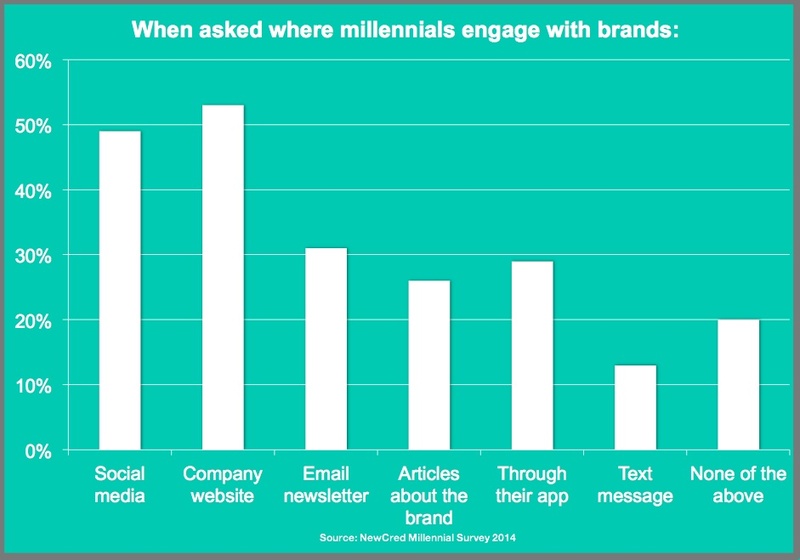 Millennials want to engage with brands. Here’s more information including data and charts on how millennials use social media. Word of mouth influences millennial sales. For students, it’s trusted word of mouth, savings and seeing the products, according to August 2014 Fluent research via eMarketer. 58.3% of college students thought peer recommendations were very influential for back-to-school purchasing. Interestingly, friends’ recommendations also topped the Student Monitor research. 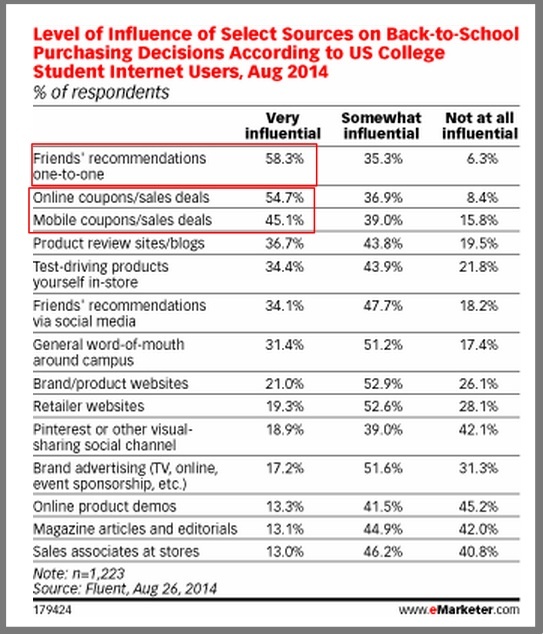 54.7% of college students thought online coupons or sales deals were very influential for back-to-school purchasing. 45.1% of college students thought mobile coupons or sales deals were very influential for back-to-school purchasing. 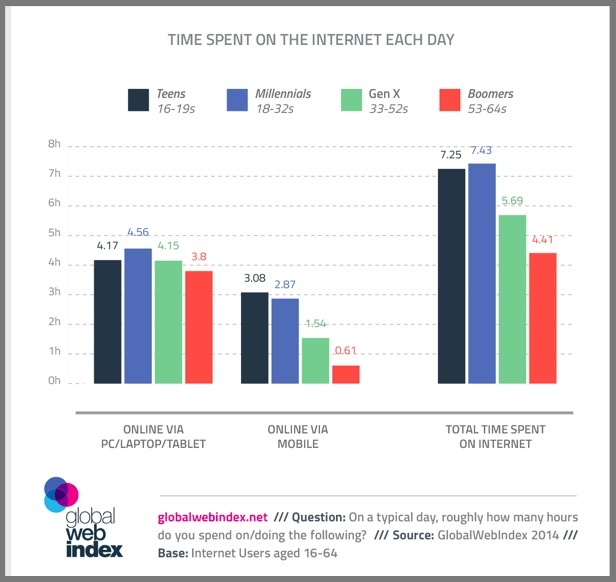 Despite spending over 7 hours on the Internet, millennials use a variety of communications channels including email and in-person retail visits before buying according to Principal Financial group findings. 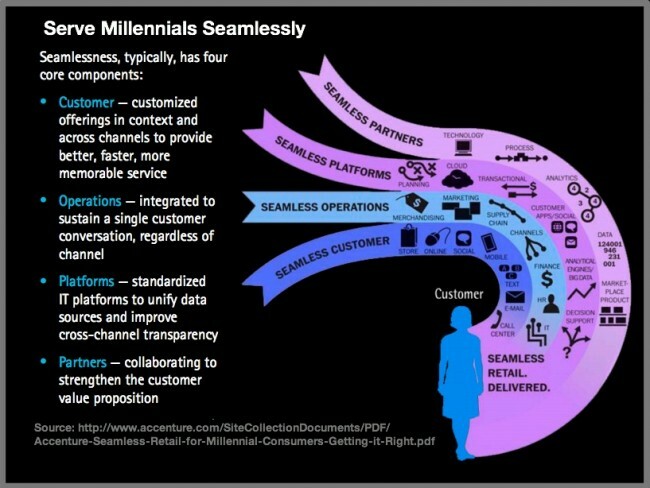 68% of millennials expect an integrated, seamless shopping experience regardless of channel according to Accenture. Their online research includes product ratings and reviews, retailer feedback and prices. They expect to transition across channels and devices and find price consistency including mobile and printed coupons. Understand that a seamless sales process involves your entire organization. Accenture’s chart shows the major steps required. Millennials frequent a variety of retail options and are willing to return if the store is closed according to Accenture’s 2013 findings. 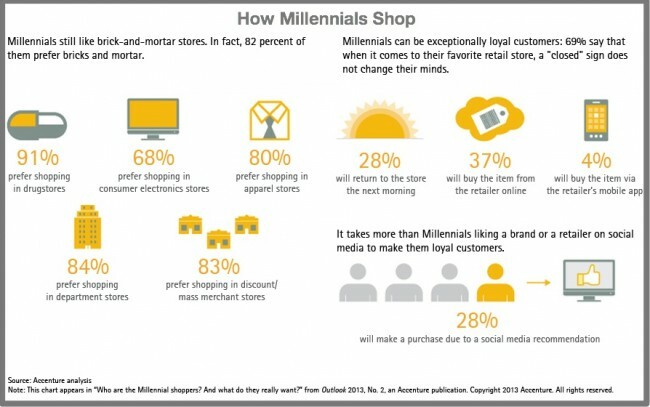 Want to break through to your millennial shoppers? Here are 3 actionable marketing tips to help you. Create a very targeted marketing persona. Know your audience down to their zipcode. This has implications for the type of content you present, shopping incentives as well as purchases they’ll make. Tailor a regular emailing to your millennial customer. 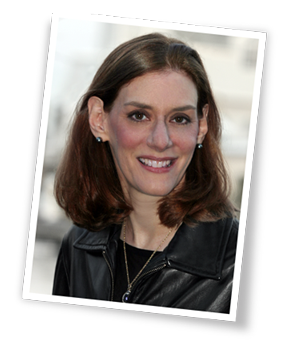 Find out what type of information she seeks and give her the best and highest quality content you can. Remember, even if she never buys from you. Her opinion counts with her friends!!! 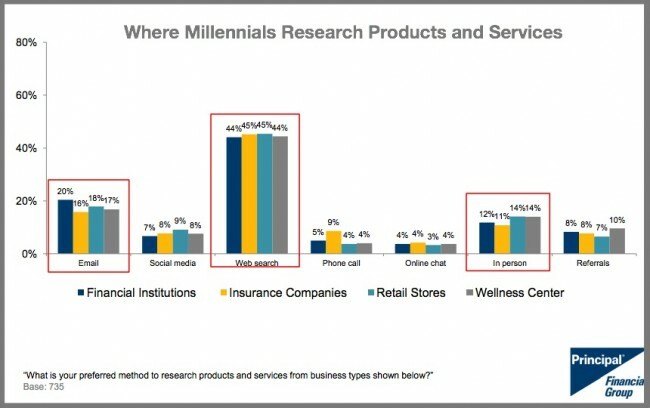 Offer customer service options your millennial shopper seeks. Face it—a good shopping experience not only builds loyalty with millennial shoppers, but also has an important impact on word of mouth, the most important way millennials find out about products and services. Make sure to test drive your customer service with millennials! Regardless of your audience’s age and yours, take the time to understand your audience, their needs, and challenges. Generational differences aren’t new. 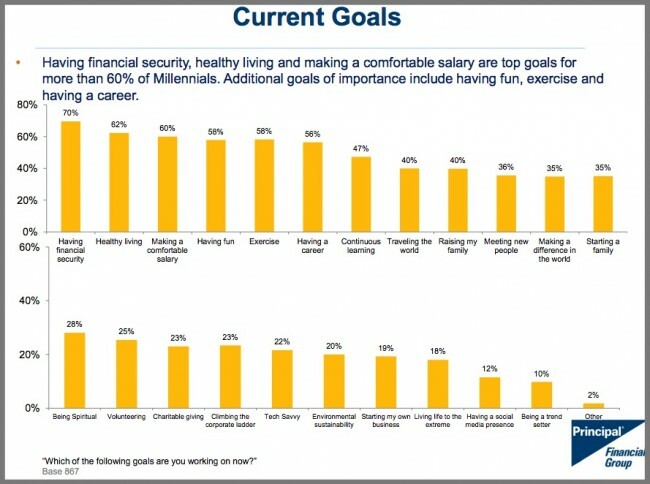 What’s changed is how millennials’ view the world, their life goals, and their personal priorities. Millennials grew up in a connected world. They know the difference between quality content and marketing promotion. If you want to break through and attract their attention, you must deliver the information they actively seek and be ready to help them when they want you to. What has your experience been marketing to millennials? What works and what doesn’t work? Tags Accenture, Chart, eMarketer, Global Web Index, NewsCred, Principal Financial Group, Yahoo. Bookmark the permalink.